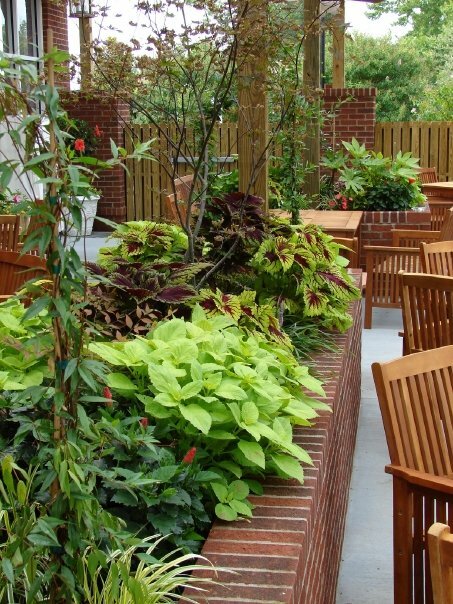 Patrice Worsman started Designscapes plantscaping company in 1988 and has been Greenville's premier choice for container gardens and interiorscaping for the past 27 years. 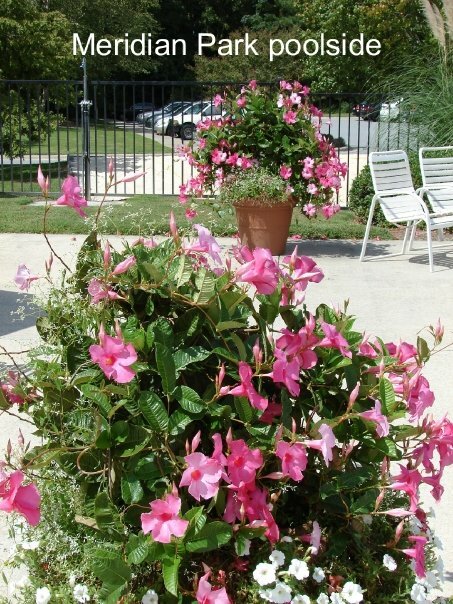 Patrice's unique combination of art and horticulture education and experience lends itself to offering not only plants, but plantings that compliment and enhance the theme of any office, business, or residence. 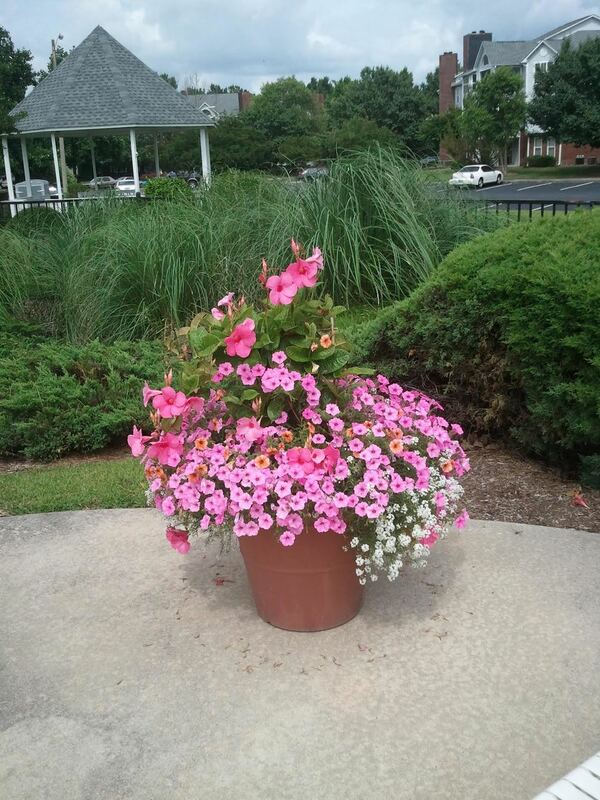 In addition to interior plant design, installation, and maintenance, clients of Designscapes are offered the option of seasonal color rotation and container gardens for their office and/or home garden areas. 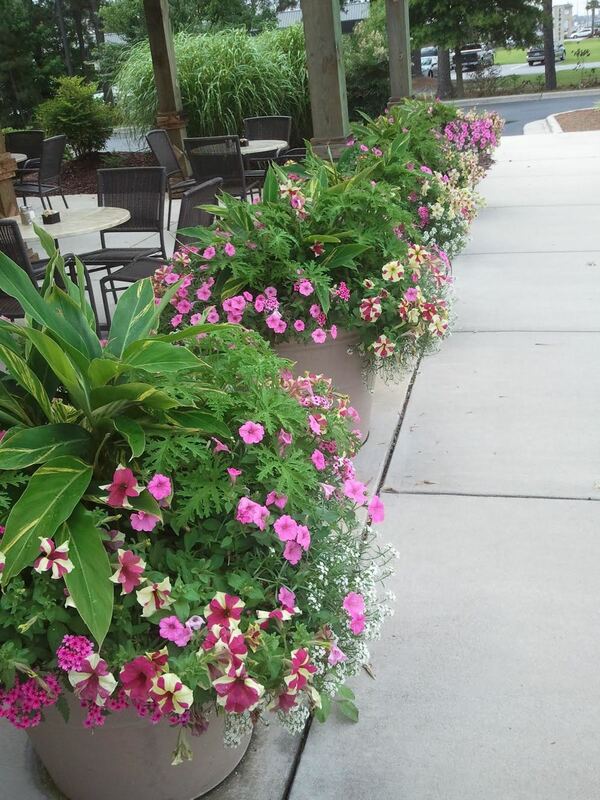 Designscapes specializes in colorful exterior container gardens and several of their commercial plantings have been recognized by the Greenville Community Appearance Commission. 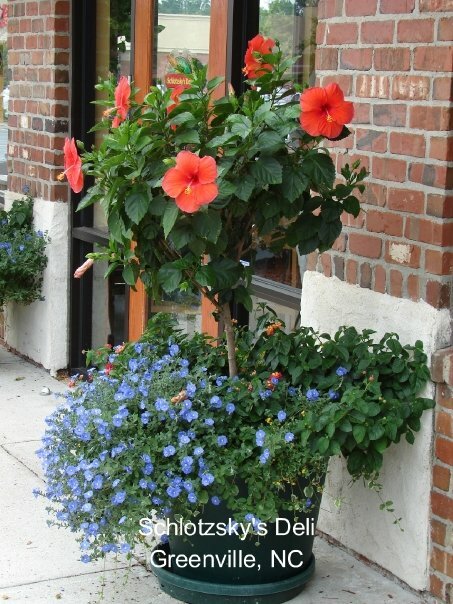 Plants are an inexpensive way to bring color and draw attention to your business or residence. Designscapes plantscaping is committed to providing you the best quality Florida foliage, Orchids, and Bromeliads as well as locally grown annuals and perennials from Plant and See Nursery. 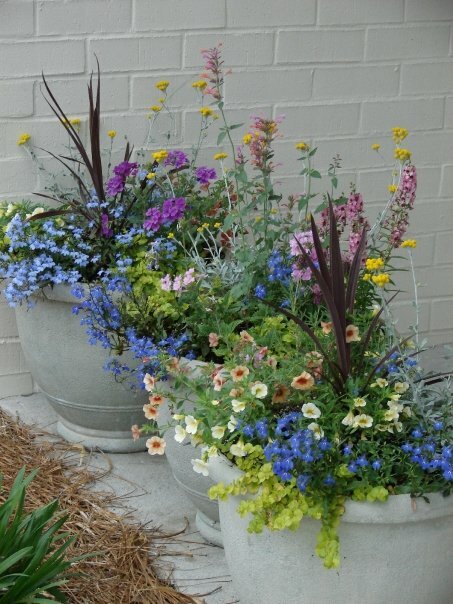 To better serve your needs, Designscapes also carries a huge line of decorative containers and garden accents. 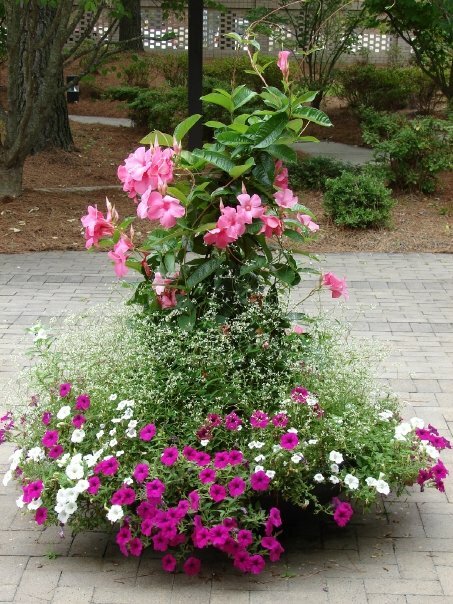 Through a professional consultation with you we can recommend plants that are best suited for your needs. And remember, not only are live foliage plants aesthetically pleasing, NASA studies conclude that foliage plants are also beneficial in reducing many toxins found in interior environments as they serve as air purifiers. 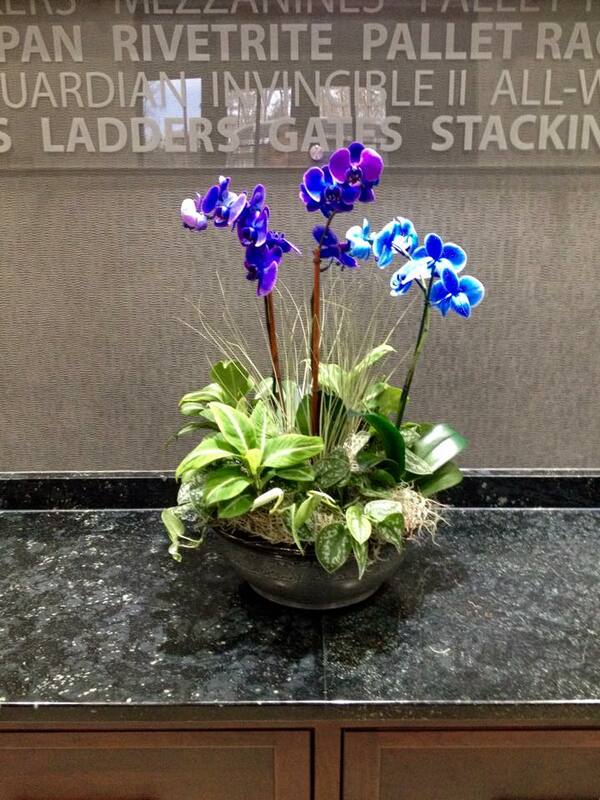 Let Designscapes show you how our foliage designs can enhance your professional image or compliment your residential environment. 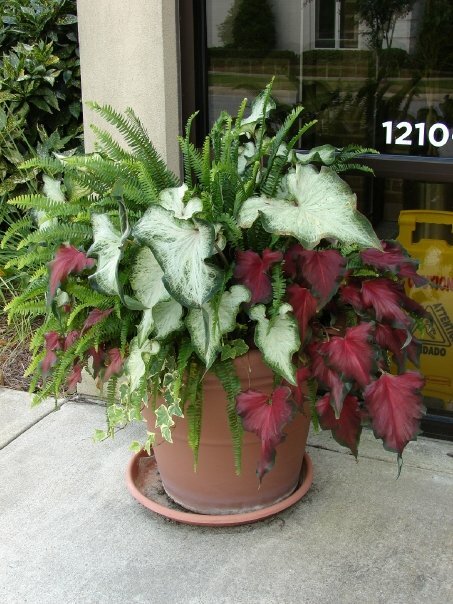 Our professional staff designs, installs, and maintains your plants with a guaranteed maintenance program that assures you will always have high quality, healthy foliage plants in your office or home. 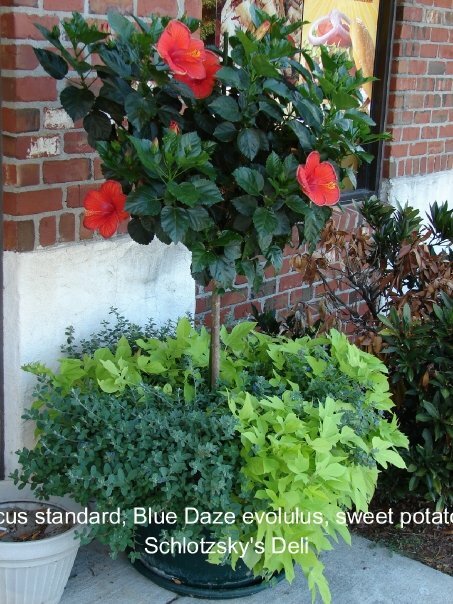 We water, prune, clean, and safely treat for insect and diseases if needed and are fully licensed with the NCDA. This moss wall is on display at the Franklin Hotel in Chapel Hill, NC.